The grant contract for a total of EUR 736,337 for the restoration of the Ancient Roman ceramic production center found in the villa estate of a Roman military veteran has been signed by Pavlikeni Mayor Emanuil Manolov. The grant is provided from the EEA/Norway Grants mechanism under a measure for the restoration, rehabilitation, and preservation of cultural heritage. An EEA/Norway grant worth EUR 748,000 has also been provided to Kardzhali Municipality in Southern Bulgaria for the partial restoration of the acropolis of the ancient and medieval rock city and fortress of Perperikon. The project for the restoration of the Roman pottery-making center will be carried out by Pavlikeni Municipality in partnership with the Pavlikeni Museum of History, and is to be completed by the end of April 2016, the municipality has announced. In addition to constructing basic infrastructure, and exhibition and performances spaces, the money will be used for restoring five of the some 50 Ancient Roman kilns where construction and household pottery was baked. A Roman well and the floor of the ancient grain storehouse will be restored, and the roof of a Roman bath with preserved hypocaust, Ancient Roman underfloor heating, will be replaced. A stone model of the entire site will be created and exhibited, as will be 3D holograms of 30 of the structures on the site. 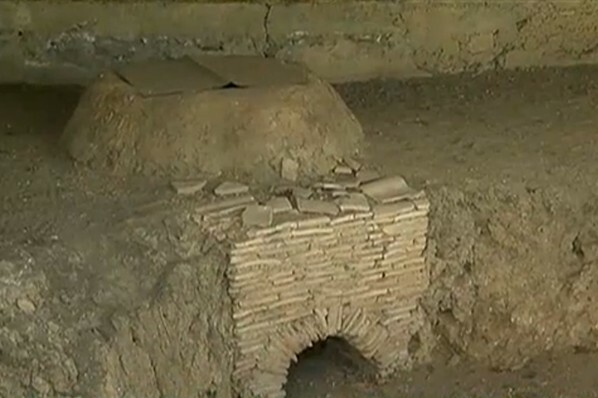 Part of the funding will also be spent on repairing the memorial of Bulgarian archaeologist Bogdan Sultov who first discovered the Ancient Roman ceramics factory in 1971 and excavated it for a decade, and on setting up an experimental pottery workshop with a furnace in order to present to the future visitors the original Roman pottery-making technology from the 2nd century AD. A total of EUR 21,000 from the EEA/Norway grant have been set aside for emergency rescue excavations of the Ancient Roman ceramic factory. 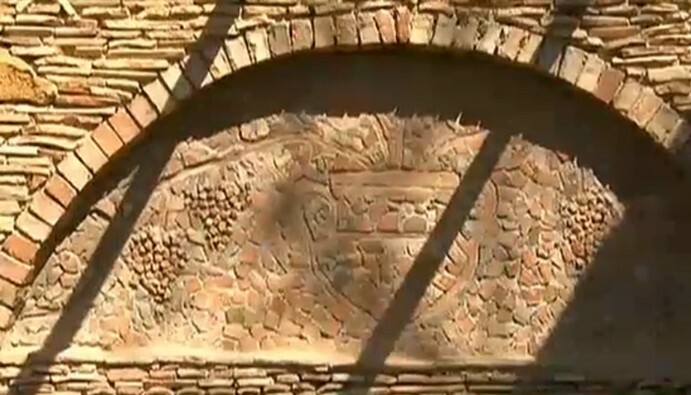 The Ancient Roman ceramics factory and Roman military veteran’s villa near the town of Pavlikeni in Central Northern Bulgaria was found in 1971 by Bulgarian archaeologist Bogdan Sultov who excavated it for about a decade. It is the best researched Ancient Roman ceramics factory in Southeast Europe. It also especially notable because today it has been turned into an open-air museum ceramics production during the Roman Era, featuring a large number of preserved ancient kilns as well as a restoration of the ancient manufacturing process housed in modern-day buildings made of ancient materials. The Ancient Roman ceramics production center near Pavlikeni is located on a plot of 139 decares (app. 34.3 acres). It was part of the villa estate of a Roman military veteran, and is dated to the end of the 1st century AD. The ceramic production started at the beginning of the 2nd century AD. Archaeological excavations have revealed a total of 52 kilns for baking household and construction ceramics which was traded and sold in the entire region. 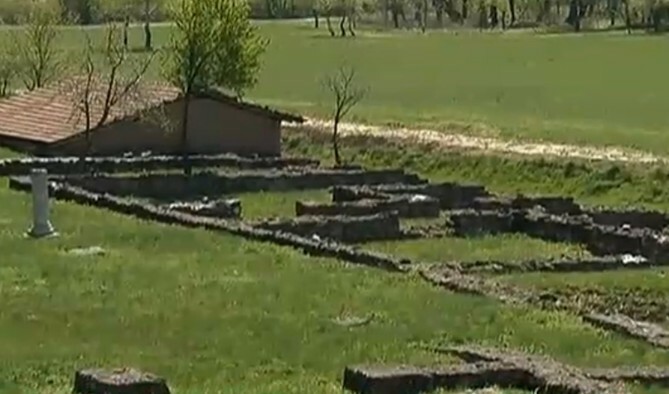 The Ancient Roman villa estate with its ceramic factory was destroyed in 170 AD by the Costoboci, then rebuilt, and ultimately abandoned for good after 235 AD, possibly because of the barbarian invasion by the Goths and Carpi in 238-239 AD. Archaeologist Bogdan Sultov’s excavations of the Roman ceramic center near Pavlikeni were terminated in the 1979 (Sultov passed away in 1982), and were resumed only in the summer of 2014 with funding from Pavlikeni Municipality. In 2015, the Municipality and the Pavlikeni Museum of History won a EUR 736,000 grant for the partial restoration and rehabilitation of the site. In addition to Ancient Roman buildings and kilns, the excavations there have revealed numerous ceramic vessels, tools, jewelry, and even Ancient Roman child toys.